Ever order a classic Banana Split—three scoops of ice cream drizzled with a medley of sauces and topped with whipped cream and a cherry—with the intention of splitting it (pun intended) with a friend…only to devour the whole thing by yourself? It can cost you more than 1,000 calories. No joke! And that’s for a small-sized version. Instead, make this totally satisfying spin (single serving to cut temptation) for just 180 calories. It will save you the guilt…and the brain freeze! Melt the chocolate chips using a double boiler or by placing them in a glass bowl and microwaving for 30 seconds, stirring, and continuing this same routine for 15-second increments until chocolate is velvety smooth. Pour the melted chocolate into a tall glass and carefully dip each of the frozen bananas into the glass, twirling to coat at least the top half. Then immediately roll in the granola or chopped peanuts. For a fun serving presentation, I like to lay the pops on an individual banana split tray and top each with a squirt of whipped cream and cherry. 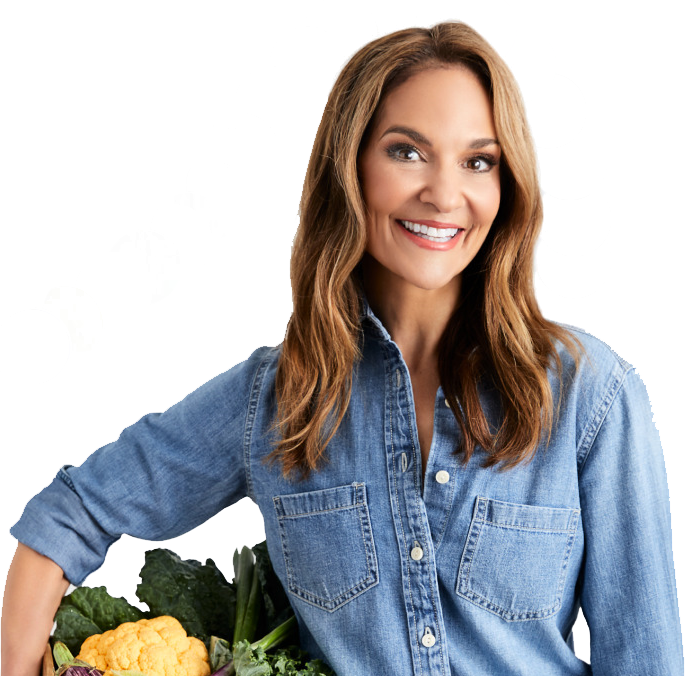 For more healthy recipes, check out Joy’s book, From Junk Food to Joy Food! Order here.